Have you ever tried starting a new fitness routine on your own? If so, you know how hard it can be to find something that works. Even after finding something that works, it can be difficult to stick to it. It is easier to find a fitness routine that works for you when you work with a coach. This health professional has the knowledge and training to teach you about different types of exercise. They can also listen to your needs and preferences in order to help you find the best options for you. The coaches here at Worden Physique have years of experience working with a variety of clients. We know that fitness isn’t just about how you look. It is also about how you feel! That is why we take a multifaceted approach to educating our clients about health and wellness. No matter what fitness level you are currently at or what your goals are, we can help you learn how to achieve them. Our coaches have training and experience with many different fitness and nutrition techniques and plans. When you work with us, you can learn about the best ways to take care of your body. You can also learn the proper techniques for exercises that can help you achieve your fitness goals. 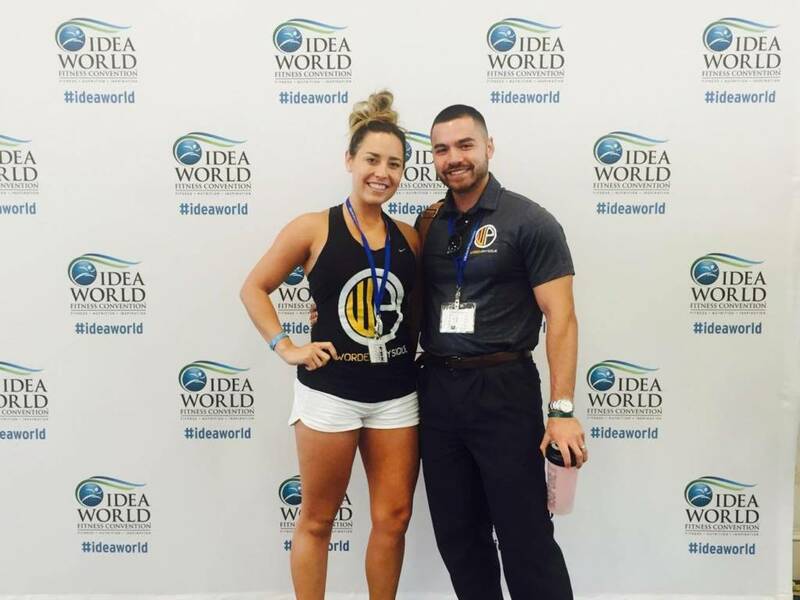 Take a look at our amazing coaches and learn more about their backgrounds in the fitness world. © 2017 Worden Physique. All Rights Reserved.